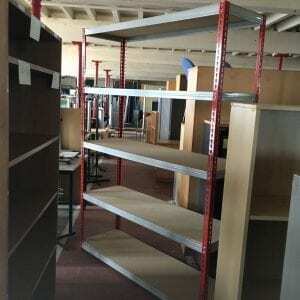 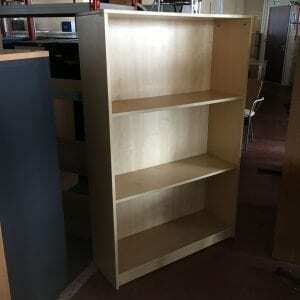 Our professional team can provide dedicated used bookcases for office spaces. 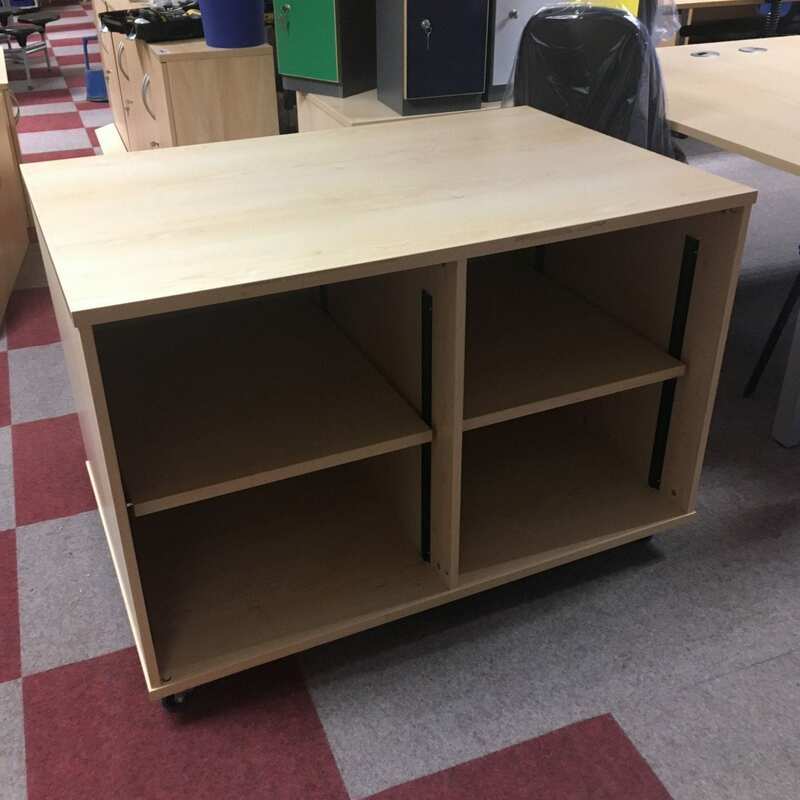 These pieces of furniture are essential when it comes to keeping any workplace or educational space neat and tidy. 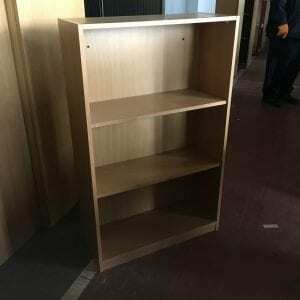 By providing hidden bookcases, you can offer your employees the ideal storage space for all kinds of documents, handbooks, manuals and more. 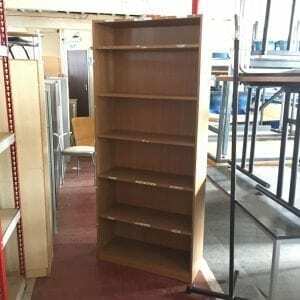 Here at Pennington’s, we specialise in the delivery of high-quality, pre-loved bookshelves and bookcases for a wide range of environments. 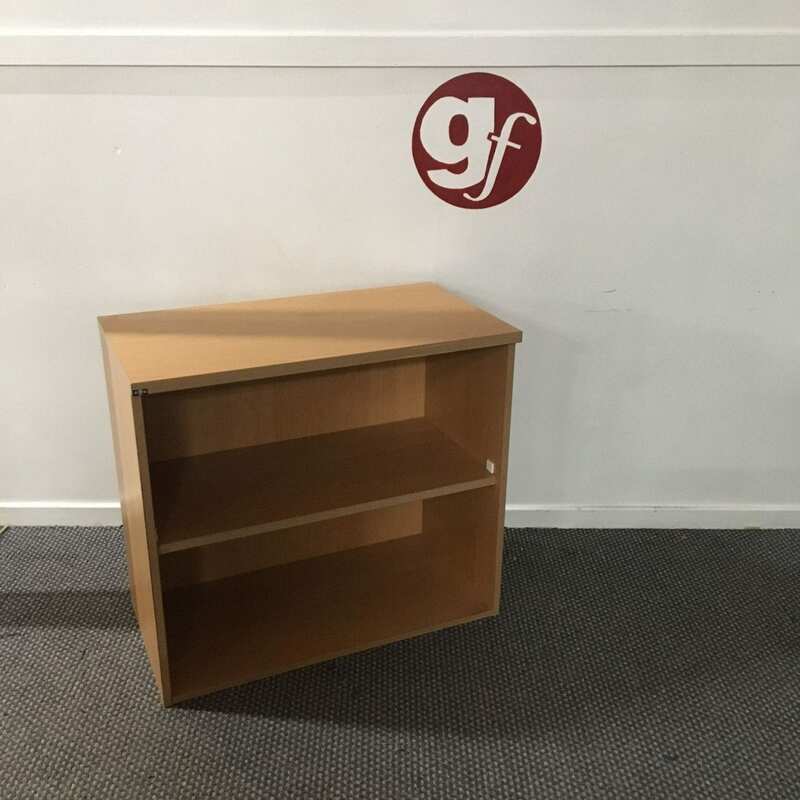 Whether you need to provide a hidden bookcase for your office space or as part of a schoolroom refurbishment, we can deliver high-quality models at a fraction of the cost when compared to buying new. 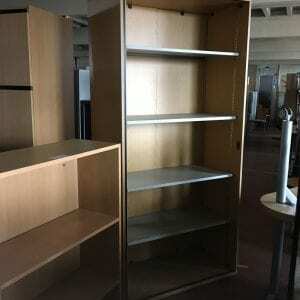 Whatever kind of used bookshelf you are looking for, we will be able to help you find the perfect design. 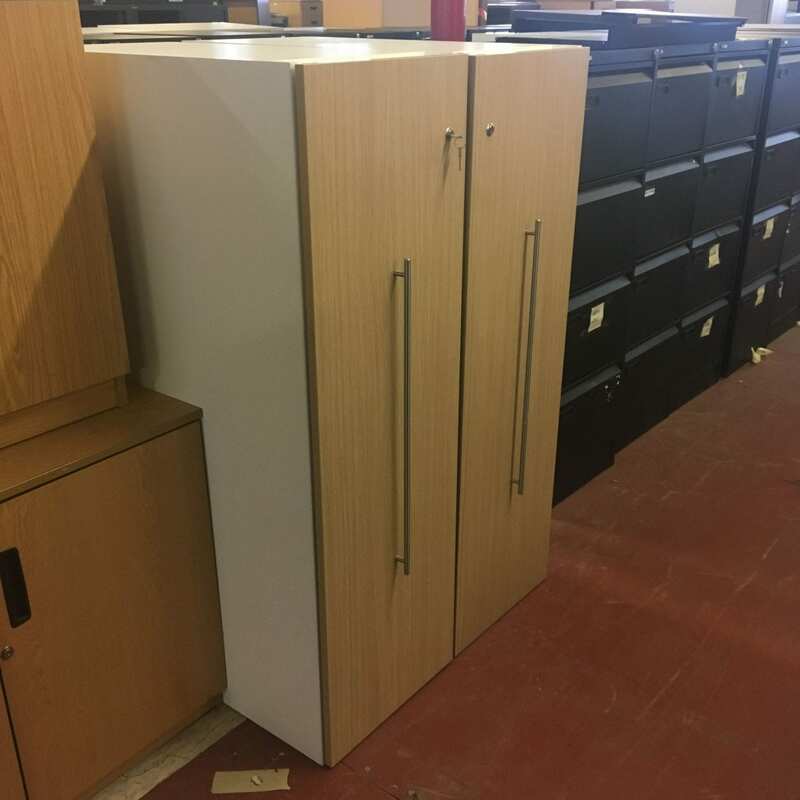 We specialise in the delivery of a wide range of used office furniture to help you outfit your workplace at only a fraction of the cost when compared to buying new. 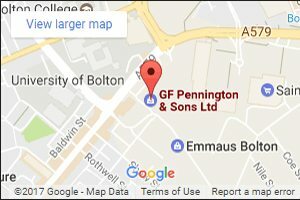 If you’re looking for more information, don’t hesitate to get in touch with our professional team today. 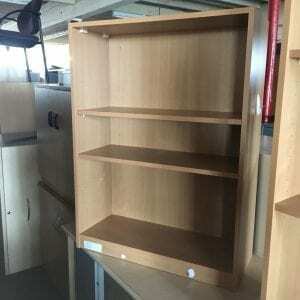 To equip your office with the highest-quality bookcases and other second-hand office equipment, call our team directly on 0800 688 9018. 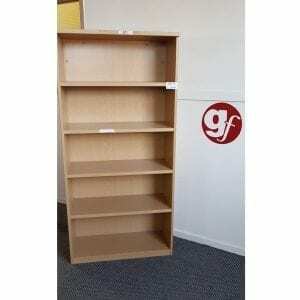 You can also email us directly on sales@gfpennington.co.uk and we’ll get back to you as soon as we can.